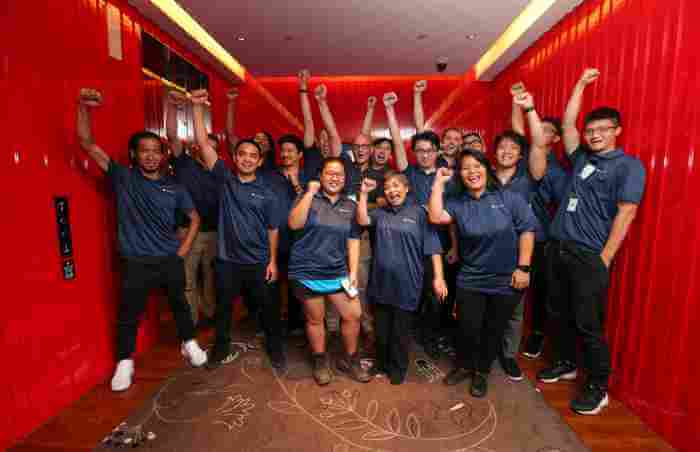 Team Building Bintan | TVworkshop Your Bintan Team Building partner! OVERSEAS RETREAT OUTBOUND IN BINTAN! You are the person organising the next overseas outbound retreat for your company this year? Yes, we know how challenging this is for you. Where to go this year? Which hotel or resort? How to get there? Many more questions you have. Not to worry, we are here for you! Why not go to beautiful paradise, Bintan island, just 60 minutes by boat from Singapore? TVworkshop is your full overseas outbound retreat, event organiser for Bintan. 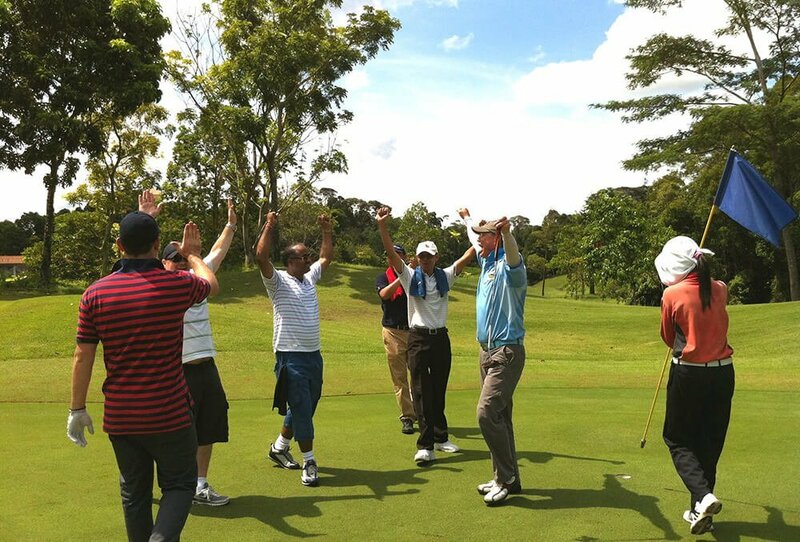 TVworkshop Singapore offers high quality team building Bintan events, success guaranteed! Did you know that many Singaporeans never did a trip to Bintan? So close by and worth to visit! Time to explore this beautiful pearl of Indonesia for your next corporate retreat. It is truly an unique paradise. Simple life, beautiful beaches, friendly people which bring you the leisure. This island gives the refreshment to our mind and body. 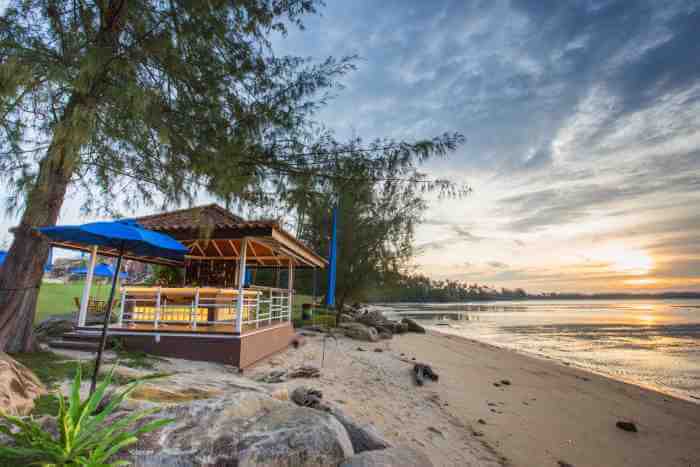 Tanjung Pinang, Kijang, Kawal, Trikora Beach, Senggarang, Tanjung Uban and Lagoi, Bintan Resort, are places that should not missed when you are in Bintan! Take a look at the website of Tripcanvas, 19 epic things to do in Bintan! 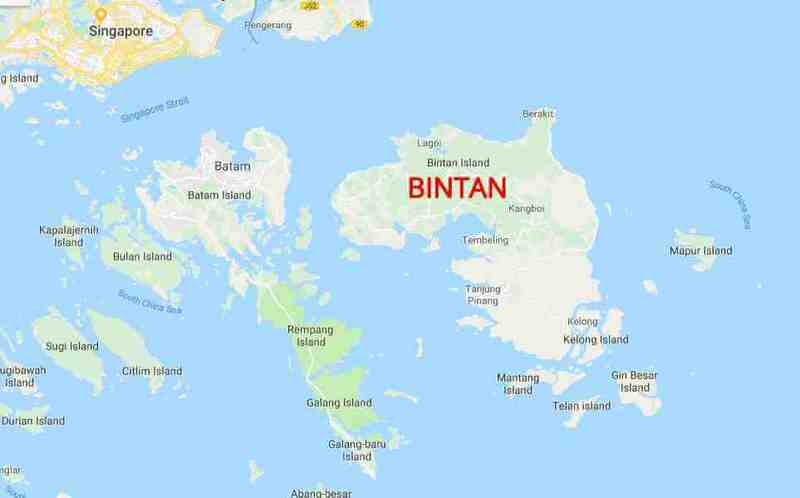 Bintan is the largest island in the Riau province, area 1.140 sq. km, with a coastline of about 108 km. Bintan island is short boat trip from the city of Singapore (45 minutes). The beautiful northern Lagoi area is an upscale resort destination offering championship golf courses, secluded beaches and diverse water sports facilities. Visit Tanjung Pinang for its Dutch colonial architecture and a rich history as a trade port. 1. Video team bonding Bintan. Make your own commercial, movie or video clip in Bintan! Always wanted to be the star in your own video clip! Brainstorm film and enjoy the exciting video end results in the evening. Oscar prize for winning movie! 2. Amazing Race Bintan. Shoot fun videos, solve riddles, make pictures collectively on a tablet. Challenges will come thick and fast until they attend a group debriefing session in an extremely fun atmosphere. Excellent location for this is Bintan Lagoon Resort. 3. Drum Challenge Bintan. Suitable for indoor team building activity. Using the power of rhythm and the beat of the drum to challenge and motivate people to work together! Each person gets a drum, build effective teams and encourage growth in staff. 4. Golf team building Bintan. Never played golf? Now is you chance. Sports always helps to unlock your creativity of your team. Get together, break into teams, have fun and play the game so many of us love. Become a professional and impress your team members with your first hole in one. 5. Lego serious Play Bintan. Go back to your youth and remember the days! Lego serious play Is a business and organisational strategy tool that helps you achieve actionable outcomes and desired goals in less time. In the process, your team members will learn more about each other! 1. Bintan Lagoon Resort. Far out the largest integrated resort on the island of Bintan with over 300 hectares of greenery that includes two championship golf courses. Beautiful escape for a 2 day/1 night or more days with family friends or colleagues. Bintan Lagoon offers several packages for golf, family or corporate groups. Try out the family bungalows! 2. Nirwana Resort Hotel. The ultimate family friendly hotel in Bintan! 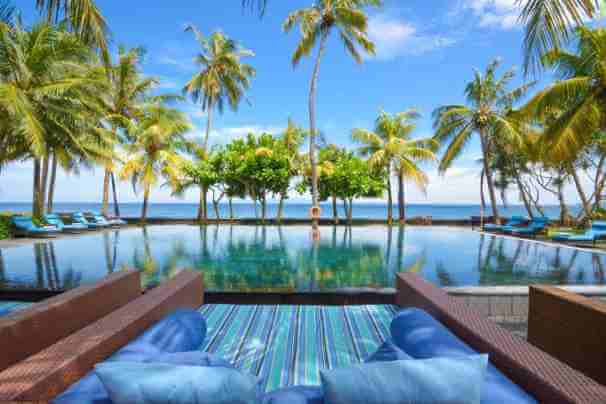 Featuring an infinity pool with sea views with huge white sandy beach and crystal clear water. Spa and fitness centre available. Your dream is becoming reality at Nirwana Resort Hotel. Perfect choice for a few days beach get-away! 10 minutes drive of Bandar Bentan Telani Ferry Terminal. 3. Banyan Tree Bintan. With a stunning 9.1 rating and staff rating of 9.4 on Booking.com, Banyan Tree Bintan is the top notch resort of Bintan. The view and surroundings are amazing and surely you get de-stressed at this perfect resort. It is rated as the more expensive resorts on Bintan so better not to forget your credit card! 5. ​Bintan Spa Villa Beach Resort & Spa. It has beautiful small cottage on the water with private balcony. Best place to wind down for a few days escaping busy Singapore. Try the fresh seafood BBQ in the evening. Highly recommended by many guests. Lovely friendly environment, great for water sports and water activities! There is a regular ferry service operated by Bintan Resorts Ferries (BRF) between Tanah Merah Ferry Terminal (TMFT), Singapore and Bandar Bentan Telani (BBT) Ferry Terminal, Bintan Resorts. The high-speed catamaran ferry ride only takes 60 minutes. International visitors arriving through Singapore’s Changi Airport can travel to TMFT via scheduled shuttle bus or public transport. 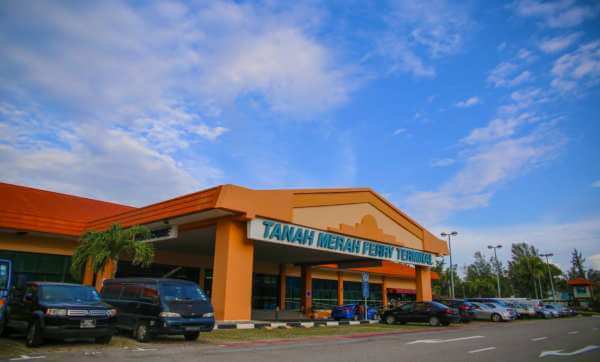 There is a shuttle service providing two-way transfer between Singapore Changi Airport and Tanah Merah Ferry Terminal (TMFT) with pick up points at Terminal 2 and Terminal 4. Passengers arriving in Terminal 1 or Terminal 3 are encouraged to go to Terminal 2 to board the shuttle service. TVworkshop Asia Singapore is collaborating with local partners in Bintan to suit your event and travel needs the best. We arrange hotels, ticketing, transportation, catering, team bonding and team building and much more! With our more than 10 years of experience working for numerous corporate companies, we are ready for you! Feel free to call us or email us for free advice regarding your next overseas outbound retreat in Batam Indonesia.